I know parrot feather plucking. In fact, I wrote the book on it. At BirdSupplies.com, I believe that parrot feather plucking can be managed. Whether feather plucking is behavioral or medical, parrot feather plucking treatment works. Vets recommend a multi-pronged approach. Bird collars, improving parrot husbandry practices, ramping up parrot enrichment and developing an individualized behavior modification plan to help stop feather plucking. Bird calming supplements may also be warranted. 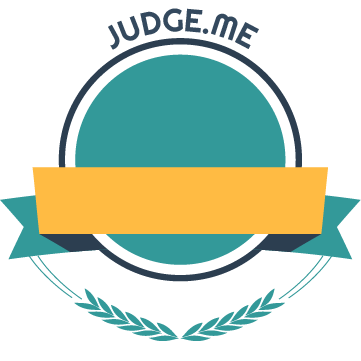 I’m obsessively passionate about parrots, and my mission is to help people help their parrots. 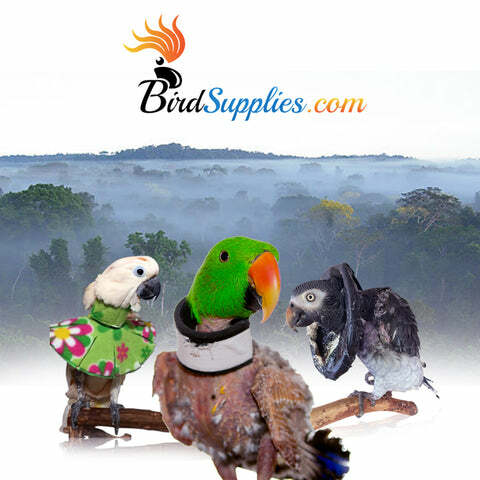 I’m excited to end parrot feather plucking with my range of bird collars, line of parrot nutritional supplements, my parrot plucking educational content and my community. This collar has been a life saver. This collar has been a life saver. I have tried a lot of collars and this design is constructed perfectly. My avian vet was impressed with it. It has saved my Moluccan Cockatoo life. His chest feathers are all most filled in. I feel the collar comforts him. Thank you so much. 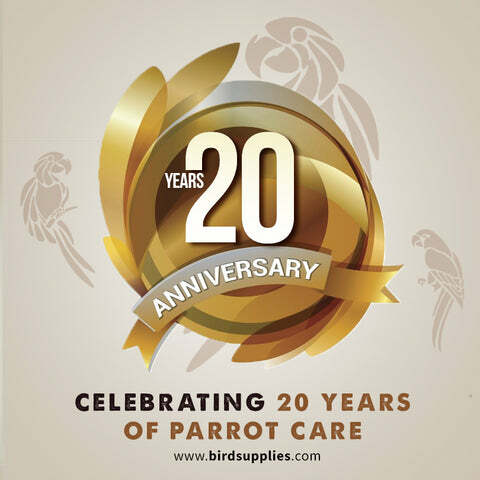 Jaime O.
I started out selling premium parrot care products, but over the years, customers began approaching me about parrot plucking. So many people contacted me that I decided to use my Clinical Social Work degree and behavior modification experience for the betterment of parrot plucking. I transformed BirdSupplies.com into offering only feather plucking remedies in 2012. I began designing several styles of bird collars for parrot feather plucking under the brand name of UnRuffledRx and by 2014, I was outsourcing hand-made sewing for a variety of bird collars to keep up with the demand. 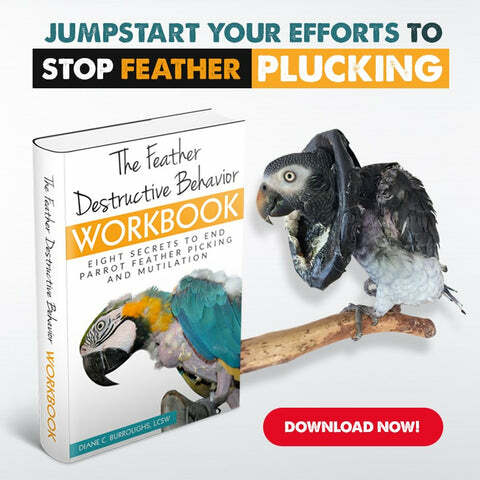 Now, in addition to bird collars, I am continuing to help parrot feather plucking with my book, The Feather Destructive Behavior Workbook and other educational content in effort to demystify feather plucking. With my new calling, it became crystal clear just how big of a worry parrot feather plucking is for parrot owners. Parrot lovers crave information about how to help their treasured pet. 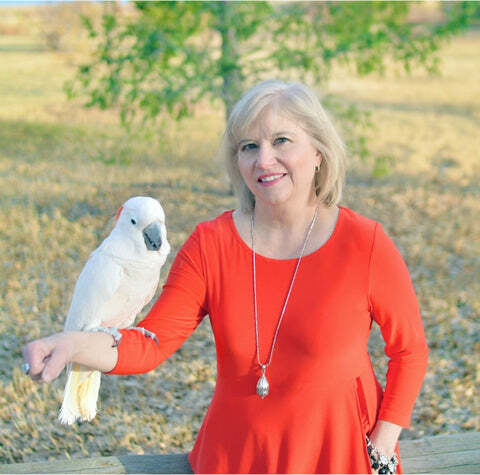 I’ve decided to expand my desire to help deal with parrot feather plucking by developing a viral community within my blog posts and in a Facebook group called UnRuffledRx Parrot Feather Plucking Help. With veterinary research on feather plucking becoming more advanced and our understanding of the needs of captive parrots improving all of the time, I’m continuing to make dramatic improvements on my core products, UnRuffledRx bird collars and expanding my literary offerings.